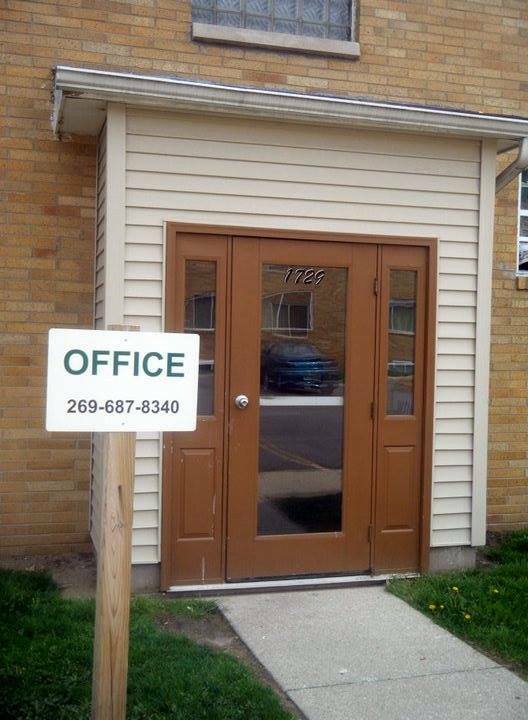 WATER, HEAT, HOT WATER, AND TRASH INCLUDED WITH RENT - CALL TODAY!! 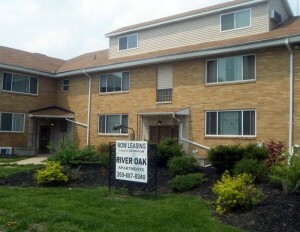 RIVER OAK is a 58 unit apartment community made up of a good mix of families ranging from college students, working families, and retired seniors. Each family is hand-picked with a strong emphasis on mutual respect and appreciation for each other. Every effort is made to achieve a quiet, safe, and peaceful home-style atmosphere. WE WISH YOU LIVED HERE!! Due to major remodeling and upgrades in 2006-2009, there is a nice individual personality to the appearance of each apartment. 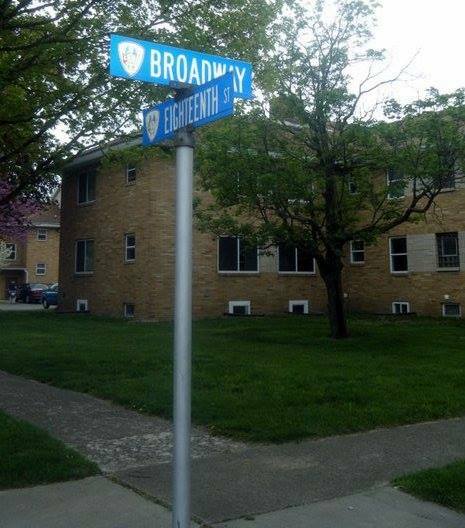 All of our apartments include heat, water, hot water, sewer and trash. Laundry facilities are located on site. We meet and exceed all housing standards. We are not income based. FEATURES: may include: glass stove top, stainless steel appliances, built-in microwaves, dishwasher, washer/dryer hook-ups, ceiling fans, etc. 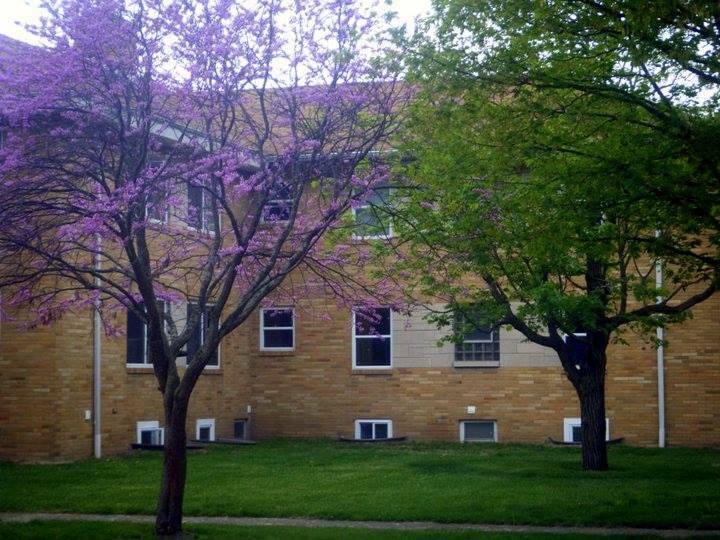 Many of the apartments can be rented as "all utilities paid," for an additional $60 monthly fee. 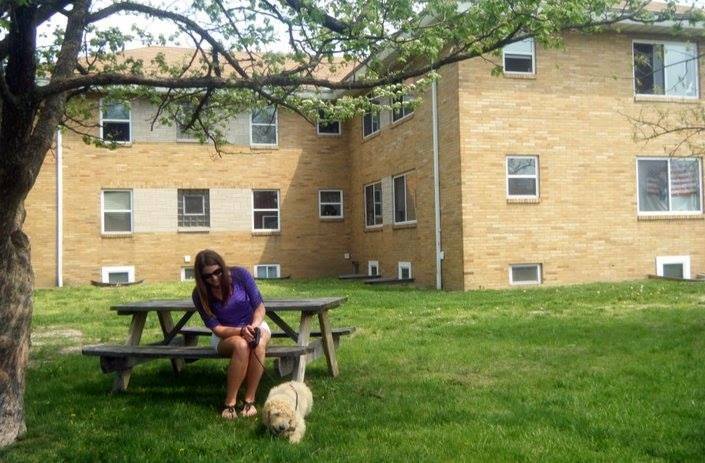 ONE BEDROOM - $585-$610 Water, Heat, Hot Water, and Trash Included! TWO BEDROOMS - $650, $685, $750, $825 - based on size and features. Water, Heat, Hot Water, and Trash Included!